Red or Yellow? There is one for every style, one for every taste, one for every mix. 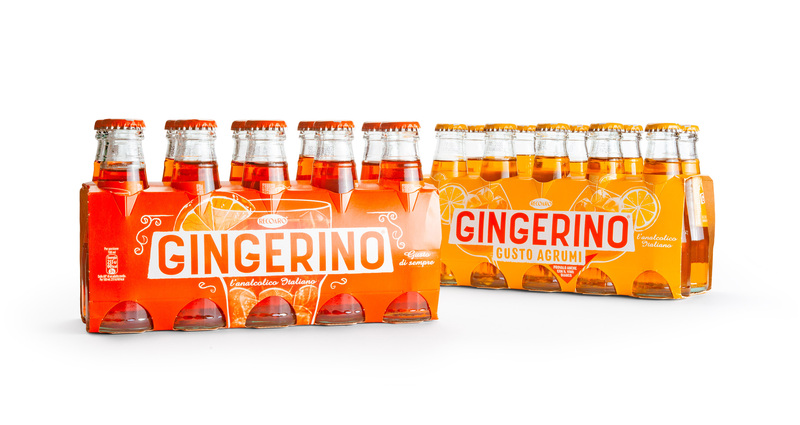 It’s happy hour time, friends, togetherness, light heartedness, in one word Gingerino. We are proud to have been chosen for giving a new image to an iconic analcoholic Italian drink. The art of simplicity with strong colors and line art illustrations wants to give a breath of freshness to a famous brand and a loved drink. So, leave room for the young ones, it’s absolutely delightful!